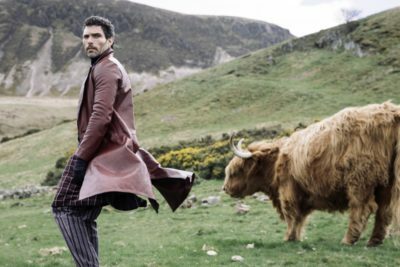 Looking for a rural backdrop to your film, TV or fashion shoot? Swanston Farm might be the location you are looking for. With 500 acres of land including farm buildings, an historical village dating back to AD 1214, golf courses, farm animals including Highland Cows, sheep, hens and horses, woodland and the talls heights of Caerketton and Allermuir Hills of the Pentland Hills Regional Park, the space is flexible, dramatic and contains an abundance of materials suitable for film, television and fashion.